Il Pestello downtown serves typical Vicentino cuisine. If you don't understand the menu don't panic, neither do most Italians! 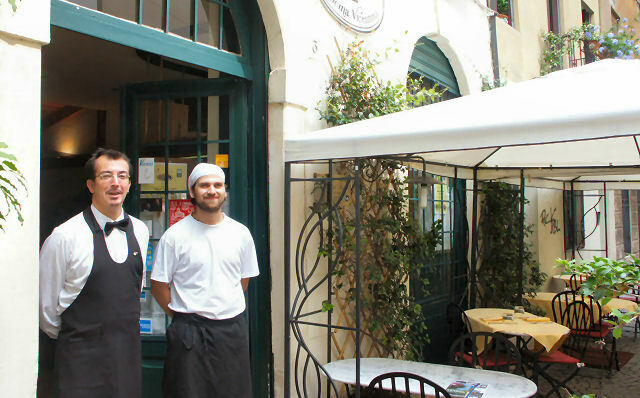 The menu is entirely in Vicentino dialect, and the food is typical northern Italian cuisine. Bob's been playing piano (and eating) here for over 15 years.